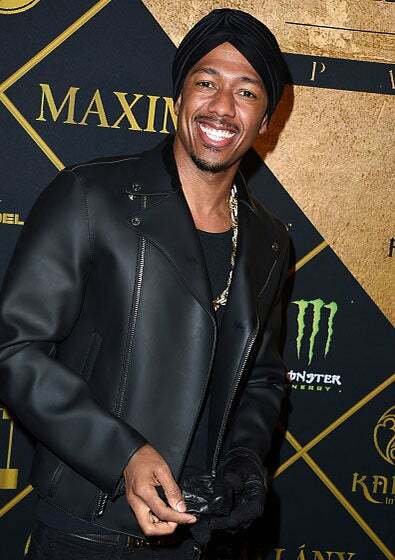 Nick Cannon’s Wild ‘N Out initially started as an opportunity to “give my friends jobs,” he told ESSENCE. Now more than 200 episodes later, the show is one of MTV’s most successful series. Cannon, who funded the show’s pilot, and the cast of the show, dished on convincing MTV to sign on and share what’s it’s like to work on such a wild series. The show stars DC Young Fly, Chico Bean, Justine, Emmanuel Hudson, and DJ D-Wrek. The comedians join Cannon in reflecting on the show’s impact and its blend of hip-hop and comedy. Cannon said due to the success of the show, he wants to continue to put on up-and-coming comedians. He’s even considered a Wild ‘N Out improv school. Check out an oral history of Wild ‘N Out, where ESSENCE takes you behind the scenes of the hit show, in the video above.